On Tuesday, those interested in doing business—or doing more business—with the federal intelligence community can attend Loudoun GovCon. Organized by the Loudoun County Chamber of Commerce, the breakfast forum at the Executive Conference and Training Center in Sterling will feature representatives from NGIA, IQT and DHS. 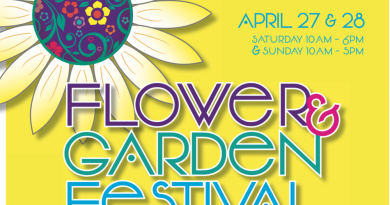 For details and registration, go to loudounchamber.org. The day ends with a deep dive into the craft beverage industry with a panel discussion with some Loudoun’s brewing innovators and movie at Smokehouse Live in Leesburg. The event is free. 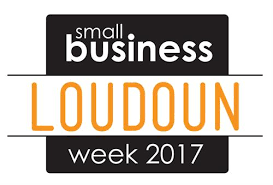 See details at loudounsmallbiz.org.